Exclusive to all Finance Now customers. 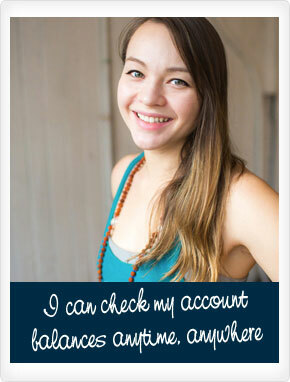 Check your balances online or freetext BAL to 580. 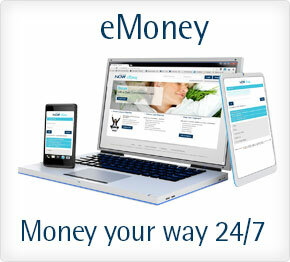 Giving you more control so you can manage money your way. You'll need the following information to complete your registration.